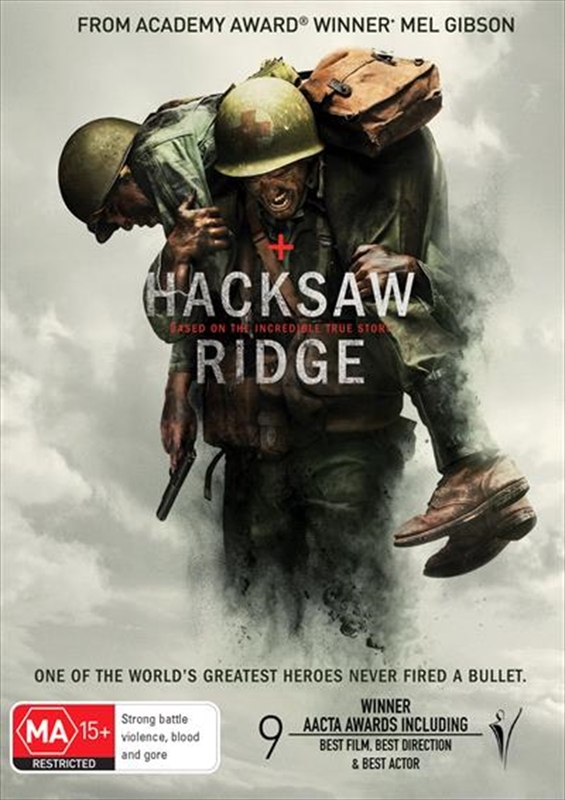 Hacksaw Ridge on DVD. On Sale Now With Fast Shipping! Featuring a Sanity EXCLUSIVE limited edition slipcase!